A couple of weeks ago, I attended the annual Business Architecture Innovation Summit in Reston, VA. It was a great event! The attendees were smart, passionate individuals who believe that business architecture is delivering value to their organizations. Let’s level set first. 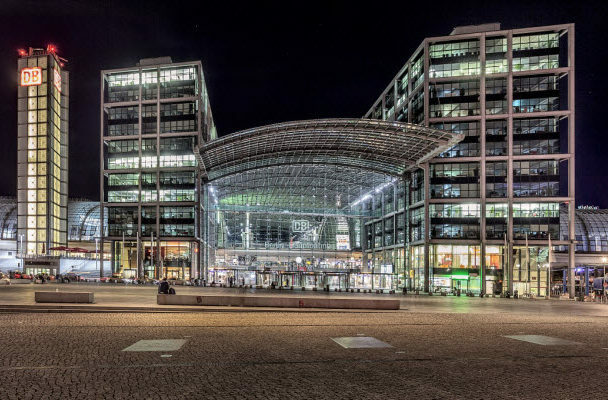 What is business architecture and why should we care about it? Think of business architecture as the blueprint of your entire enterprise. Like a construction architecture blueprint, it provides a common understanding of the organization. Its key purpose is to align strategic objectives (the why) and tactical operational demands (where, when, how, and who). 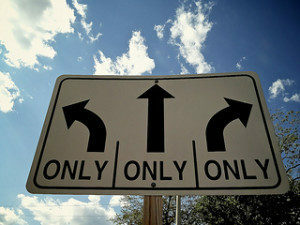 First, you must agree with me that ambiguity is everywhere. It is not just about the semantics and vocabulary, but also about processes and systems with redundant functionality and unknown relational connectors. It is like trying to get a clear image using fragmented pieces from a broken mirror. Business architecture promises to provide the innovative framework to eliminate that ambiguity. 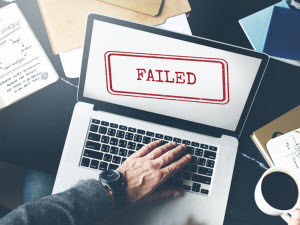 Rather than executing strategy amidst a bunch of disconnected, redundant, often opposite operational processes, a business can execute strategy as a cohesive whole. I call this clarity of intention. Second, businesses often jump from strategy into funded programs and projects with a limited understanding of the business impacts, scope, and value proposition. You have been there. When strategies fail, it’s not always because they are poor strategies. More often than not, they fail because they cannot be executed effectively. Business architecture not only provides the information strategic leaders need; but also defines the context for turning strategy into viable operational results. So here is the key question: If business architecture is that important, why we don’t see more of it? Well, like Stephen Covey has said: “…common sense is not always common practice.” The good news is that business architecture is becoming an industry standard and it is attracting a significant number of practitioners from all different types of organizations. At the summit in Reston, there were excellent presentations about the practice of business architecture from Nordea, Boeing, FedEx, Kaiser Permanente, Aflac, United Airlines, Humana, Vanguard, Raytheon, and Pfizer among others. I encourage you, as business and technology strategists, to explore business architecture as a promising innovative framework for understanding the “what” in your organization. Now it is your turn. I would like to hear from you. Please leave a comment about your experiences with bridging the gap between strategy and operational execution. How are you using business architecture or any other innovative frameworks to ensure that your business strategy is executed while delivering the intended value? Your comments and feedback are gold! 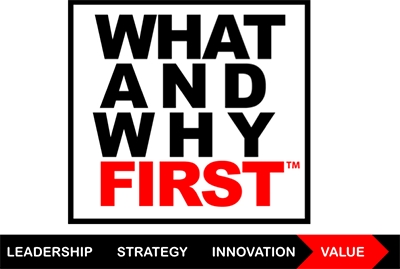 Please, leave a comment, share this post, connect or follow me on LinkedIn, and check out my website: whatandwhyfirst.com.